A broken collarbone and a mid-season relocation didn’t slow the defending champ down. 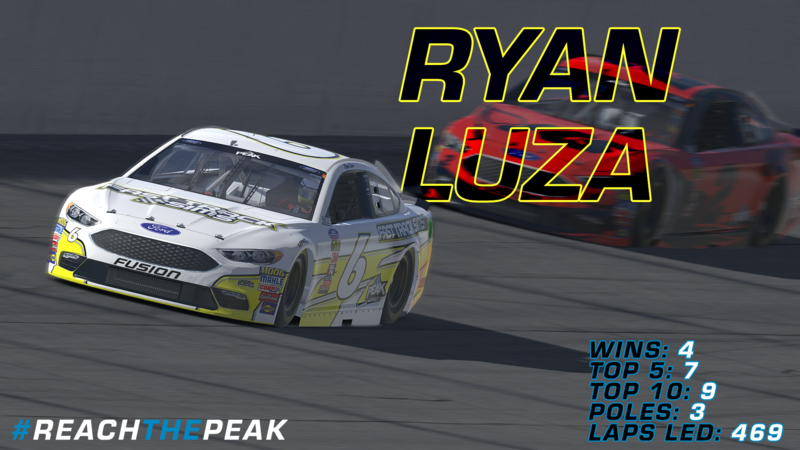 Even after missing nearly 1/4th of the regular season, Luza boasts some of the best stats in the league. Not afraid to do what he has to in order to win, Ryan is not a competitor you want in your rear view. 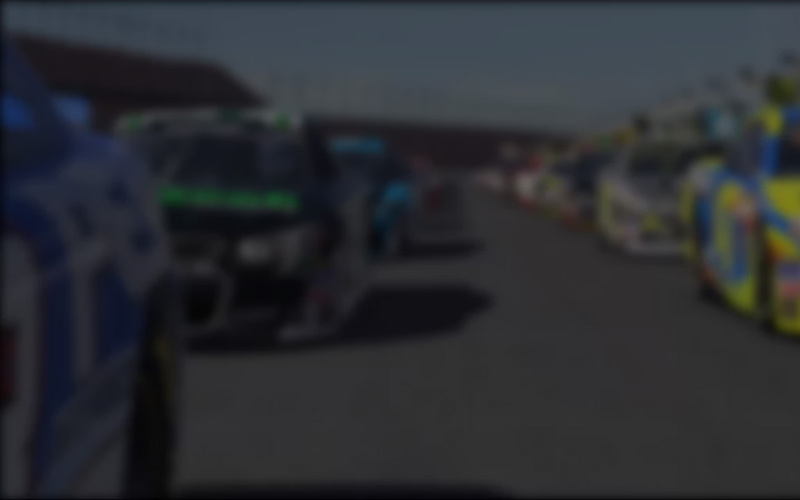 His biggest downfall this season has been his own mistakes on pit road. 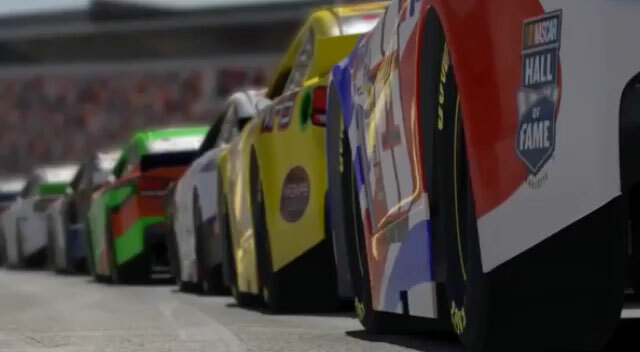 We know he has the speed to lead, but does he have the discipline to win? Probably. The Canadian’s first season at the top level has been a phenomenal one. 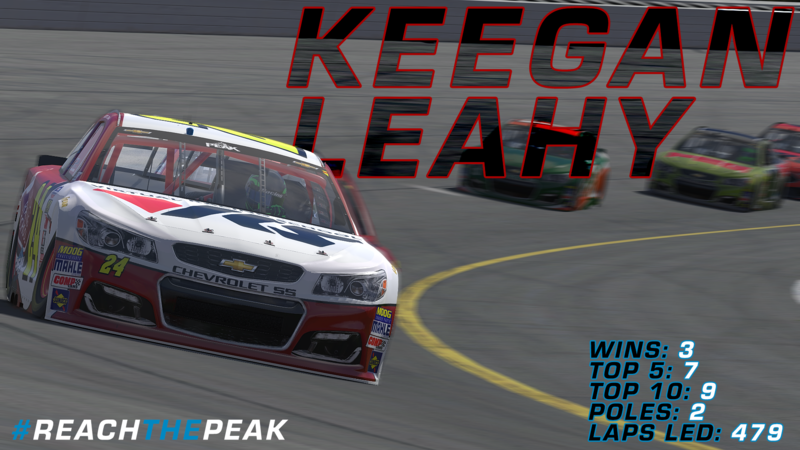 Keegan led the most laps of any drivers this season and has the most top 5 finishes as well. His stats speak for themselves but what truly makes him unique is his knowledge of the car. Leahy is the setup guru behind many of the other top competitors’ fast cars. He knows how to push his Chevy to the limit and that might just be what he needs to do to claim the championship. 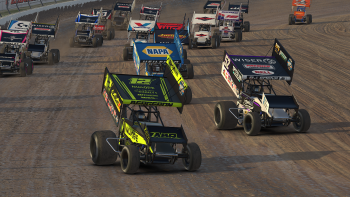 The 3-time champ currently sits atop the regular season points standings. One of on two drivers with an average finish inside the top 10, Alfalla makes a strong case for the most consistent driver in the league. 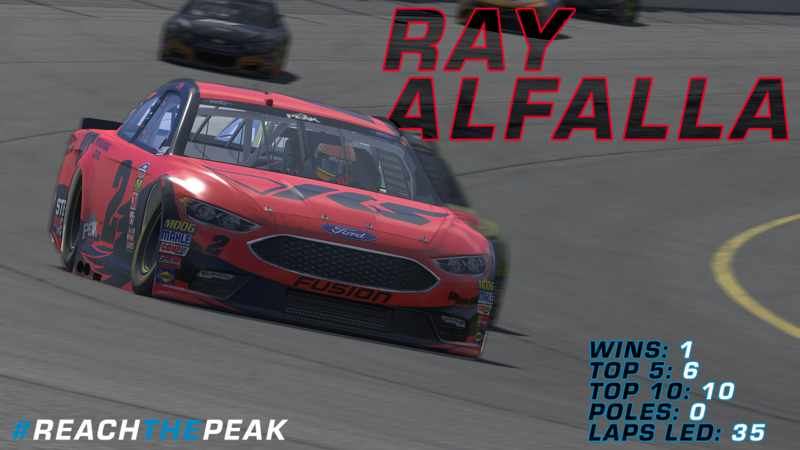 But with only 1 win and a handful of laps led, Ray may not have the horsepower to get it done in the playoffs. OR he “sandbagged” the regular season and will blow the competition away in playoffs, as only a 3-time champion can. 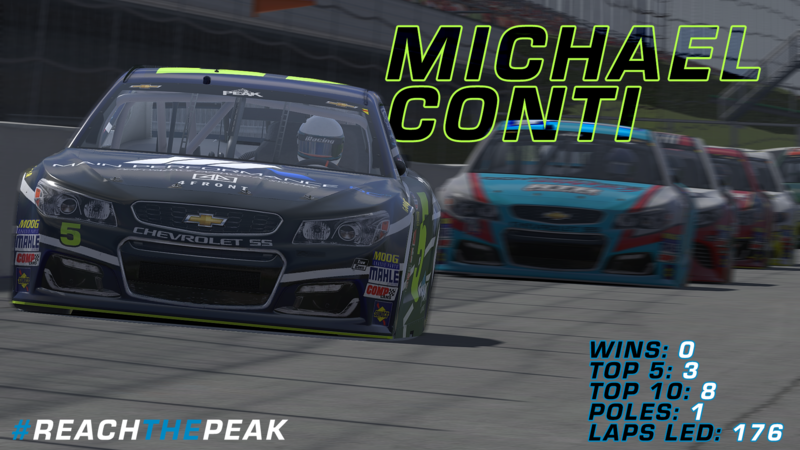 Is Michael Conti a championship driver? Yes. Has he proven it this season? Maybe not. 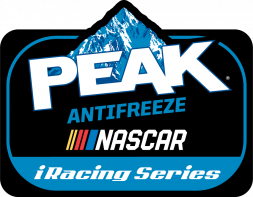 But with the most laps led of any of the winless drivers, he’s proven he is a front runner. Conti just needs that last domino to fall into place and he could be in contention for the title. 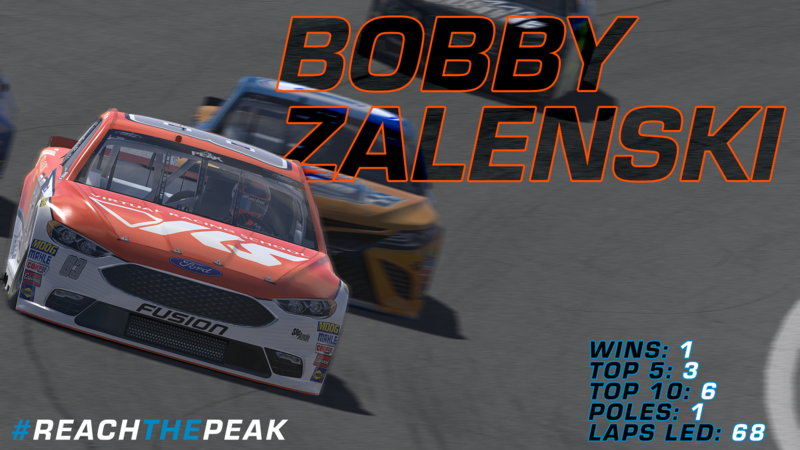 Zalenski managed to briefly take control of the points lead a few weeks ago despite having a relatively quiet season. A few unfortunate wrecks throughout the regular season may have held him back from displaying his full potential; we’ll have to find out in playoffs. Watch for the orange 83 to lay his cards on the table in the final races. 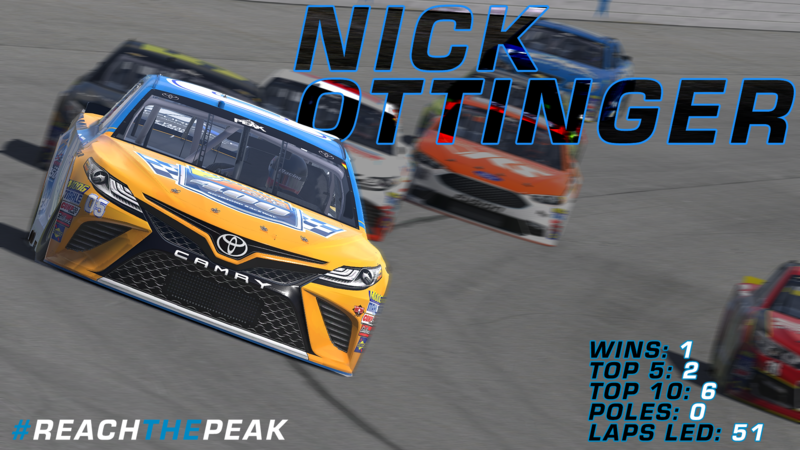 Nick Ottinger opened the 2018 PEAK season with a massive win at Daytona, holding off the rest of the field on the final lap. 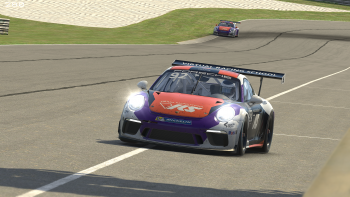 A veteran of the series, Ottinger has been in the playoffs before and understands what it takes to compete. But understanding what it takes and having what it takes are two different things entirely.  Ottinger will look to kick it up a notch as the season heads for the checkered flag. 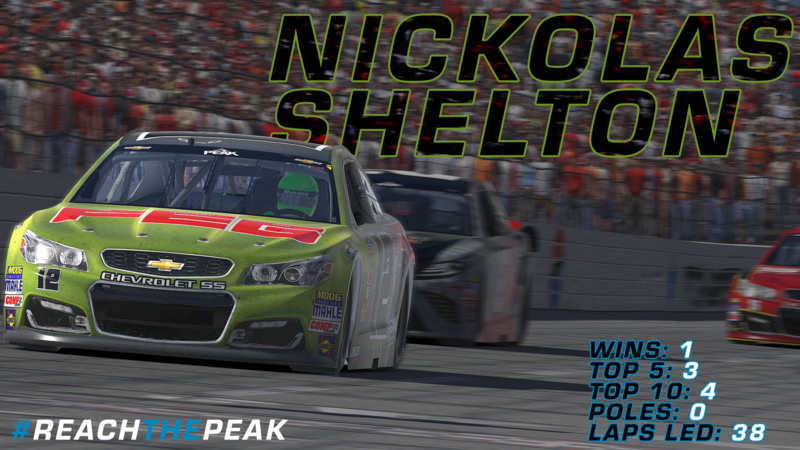 Nickolas Shelton grabbed arguably the most exciting win of the regular season at Charlotte. 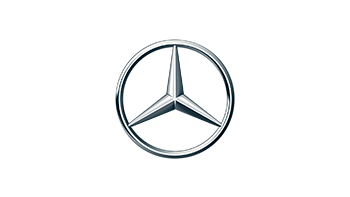 Winning by a margin of 0.007 seconds is will get people standing on their feet but can’t exactly be described as a dominant performance. A few other solid finishes and very few “bad days” helped Shelton secure his playoff spot inside the top 8. With the fewest top 10 finishes out of any of the playoff drivers, he’s definitely in the “dark horse” category of competitors. But you can never sleep on those dark horses. 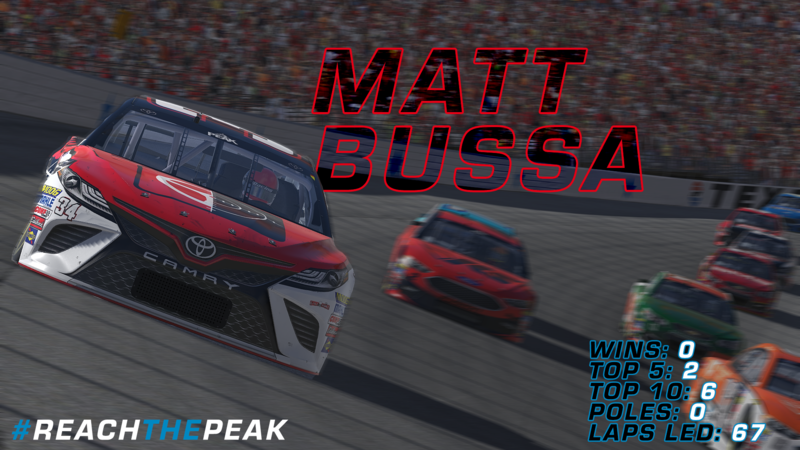 Matt Bussa has had a few shining moments this season, staying in the top 5 in points for most of the season. 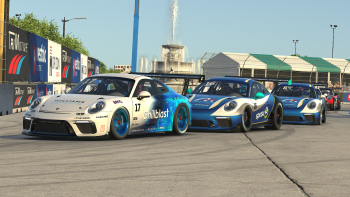 And, when it came down to crunch time at the end of the regular season, he executed and held on to his top 8 position in the standings. But he doesn’t want to just “hang on” to 8th anymore, because in playoffs terms that’s last. Always a front runner until unfortunate circumstances befall him, expect Bussa to put together at least one impressive run in the playoffs. Will it be enough for the championship? That’s the real question.